The General Data Protection Regulation (GDPR) protects the data of citizens in EU countries. Any company that collects data from European residents must comply with this rule, which aims to give customers control over their personal data. Even if your organization has no physical presence in the EU, you are required to comply with the GDPR if you collect data on anyone in the European Union. Introduced back in 2016, the GDPR becomes enforceable on 25 May 2018. If your company is still scrambling to meet the GDPR compliance deadline, don’t panic. There is still time to meet the requirements if you act now and hire a consultant in the form of a Managed Security Service Provider (MSSP). Here are three ways an MSSP can help you comply with the new regulations. When you hire an MSSP, the first thing we will do is perform a gap analysis on your network and current procedures to see where compliance is currently lacking. This gap analysis will guide the remediation plan we put together to bring your company in line with the new regulations. If your company collects any of this data on your customers, you must ensure that you protect it in line with the regulations outlined in the GDPR. During the gap analysis phase of the GDPR compliance procedure, we will identify which items of customer data you need to protect in order to comply with the GDPR. Once your MSSP has performed a gap analysis on your network, we will then use the information gathered to create a remediation plan. This plan will include measures for protecting all categories of personal information from data breaches and for making data available to customers who request to access it, which is a key requirement of the GDPR. When we implement this remediation plan, we will document all procedures carefully. As a result, you will have the legal documentation you need to prove that your company operates in line with the GDPR compliance standards. Outsourcing to an MSSP that specializes in compliance can save you both time and money–as well as sparing you the headache of trying to handle compliance on your own. 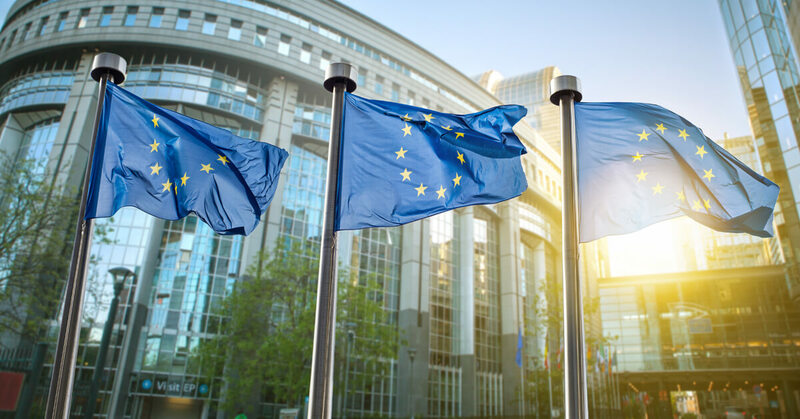 MSSPs that specialize in compliance have the necessary expertise to spot where your procedures are currently failing to meet the standards set out in the GDPR. We also have the skills that are needed to design, implement, and document a plan to ensure compliance. All companies that collect data on EU residents must comply with the GDPR by May 25, 2018. To meet this deadline, I suggest you get in touch with a Managed Security Service Provider that specializes in compliance as soon as possible. Reaching out to a suitable MSSP now will allow your company to meet the deadline and avoid facing audits or fines for non-compliance. Contact GXA today to start the process of becoming a GDPR compliant company.